I got an email from a frantic woman. She was getting married and wanted a non-fussy, practical, simple and affordable wedding that consisted of family and a few close friends. She was adamant that it be as “uncomplicated as possible.” She wanted to give her guests a party favor that they could physically use that wouldn’t break the bank. After suggesting various ideas, we came up with the soaps in the picture. 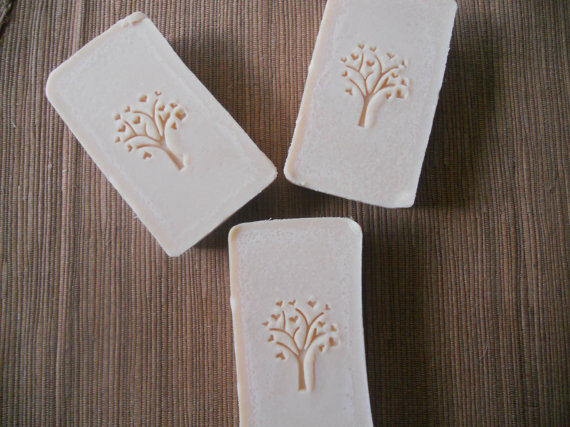 A simple, unscented soap made from farm fresh milk. I suggested my trademark “Tree of Life” design to add a bit of flair. She was thrilled with the results! 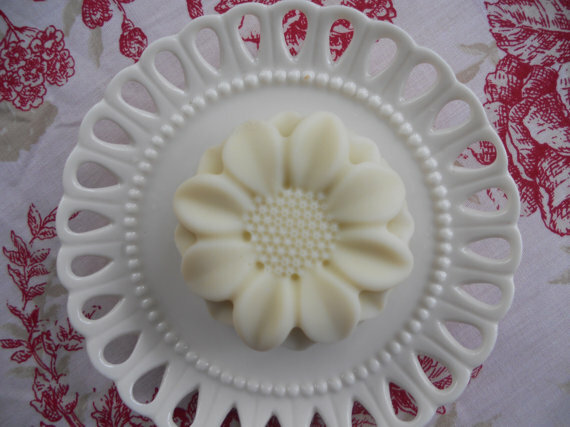 These wedding soaps are very thick and heavy and will last through many showers and baths. Are you having an event? A wedding, bridal shower or bachelorette party and need ideas? Contact me for pricing and ideas. And as always…savor the organic life!